Traveling with children can be fun, both for them and for you. 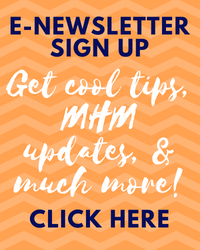 But on top of the normal demands of care-giving, you have an added responsibility to keep the kids safe on the go and that can lead to extra stress if you’re not sure what to expect. While you may not have control over other drivers, you can make sure that children are properly protected in your own car. Here are simple steps to take to make sure children are safe at all times in and around vehicles. It seems so simple to do, but some people still don’t use seat belts despite the overwhelming benefit of doing so. Studies have shown that seat belts are responsible for saving 329,715 lives in the last 50 years. Additionally, Motor vehicle crashes are the leading cause of death among teenagers. NHTSA data shows that more than half of teenagers who died in crashes weren’t wearing a seat belt. Any loose odds and ends in the car can become dangerous projectiles if you have a crash or even if you just have to jam on the brakes. Don’t stash anything remotely heavy on the package shelf behind the rear seats. Secure loose items in the trunk using cargo anchors. Put heavy items on the floor or as far forward in the cargo area as possible. Don’t put anything on top of the cargo pile that could fly into the seat area. People can become projectiles too. Unbelted rear-seat passengers can fly forward in a crash, injuring both themselves and people up front. We all know the allure of the beeps and buzzes of cell phone notifications, but resist the temptation to read and respond to messages. Put your phone in airplane mode, turn down the volume, shut it off, or put it away. Distracted driving not only puts everyone in a dangerous situation, but it teaches young people bad habits. You can expect your kids to behave exactly as you do when the time comes. Children die every year from heatstroke in vehicles. Many were inadvertently left in the car. Be vigilant to make sure you know where your child is at all times and leave reminders for yourself that a child is in the back, such as a toy on the front seat or briefcase or purse in the back. That way you must look in the back before leaving the car. Learn more about kids and heatstrokes from NHTSA. Many children also die from playing near cars and getting struck by a car backing up. Even if you have a backup camera on your car, take care to make sure no children are behind your vehicle by walking around your car past the trunk to get to the driver door, and then checking again for children or pets behind your vehicle before you put it in reverse—every time. 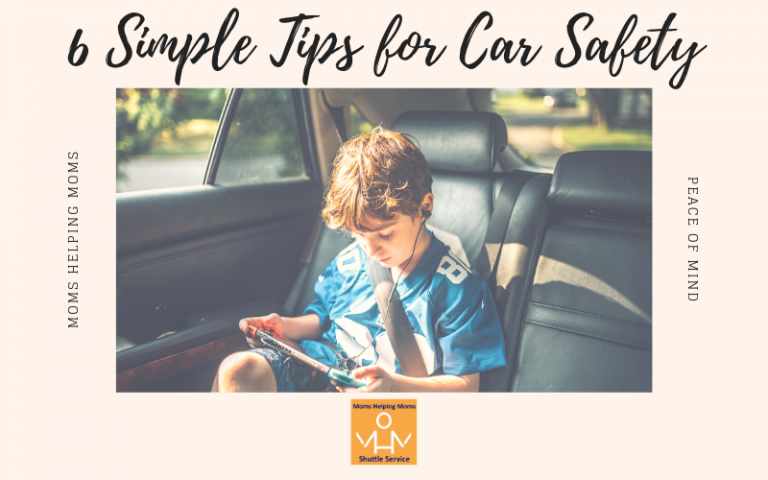 By being cautious, attentive, and safety minded with children, you can help to make sure they stay safe in and around vehicles.